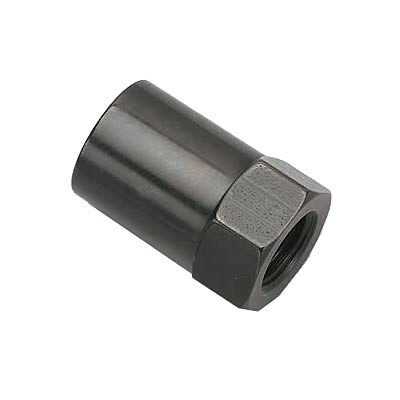 Rocker Stud Thread Diameter: 7/16-20 in. Shank Diameter (in): 0.660 in. Quantity: Sold as a set of 16. COMP Cams rocker arm adjusting nuts are designed for the ultimate in strength and locking force. They are precision-ground for minimum runout and are tapered for extra strength in the locking area. The special alloys in the polylocks ensure a quality and strength not found in any other competitive products. A-Bodies wie Dart, Duster, Barracuda oder Valiant sind agile, "kleine" Spaßmaschinen! Ihr braucht die Teile, wir können euch beliefern!